TelcoMotion provides both NEMA and Metric frame sizes of DC Brushless motors with ranges from 0.5 to 3.4 inch and with output power up to 660 watt. Our long life, compact size, high speed and high-efficiency Brushless Motors are ideal for high performance applications. 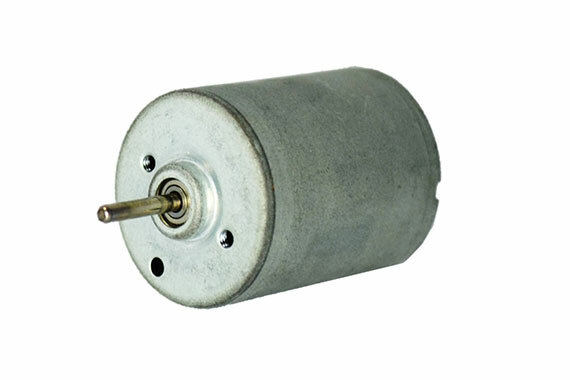 We also offer 2 lead wire BLDC motors. We offer either integrated or external drives and can provide precision gearheads and encoders. Customization is available. Applications include Fuel Controls, Missile Fin Actuators, Centrifuges, Dental Surgical Tools, Respirators (CPAP), R/C Model Airplanes, Pumps, Semiconductor Equipment, Robotics, Antenna Position Devices, X-Y and Rotary Positioning Equipment, and Integrated Assembly Applications.